THE JEWISH GAME SHOW DAVID BRINGS OUT HIS GAME SHOW HOST IN THIS UNIQUE PROGRAM & INVOLVES THE COMMUNITY AND YOUTH IN QUESTIONS AND PHYSICAL CHALLENGES ABOUT THE PARSHA, SHUL, JEWISH LAW & JEWISH LIFE. Great for Shabbis day at the shul. SONG PARODY MUSIC COMEDY SHOW David takes you to a night at the cafe with his meaningful songs of love and education. 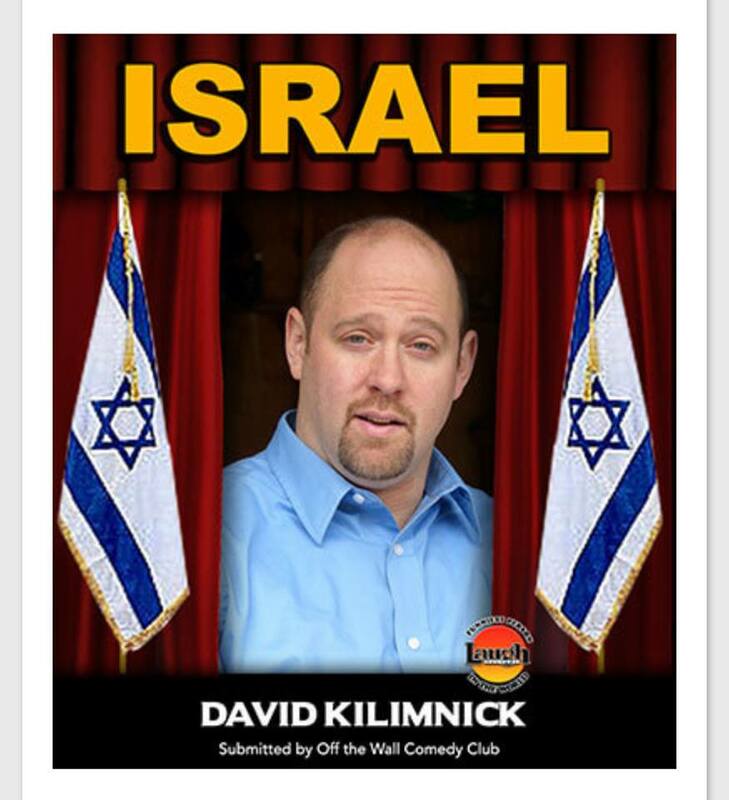 BOOK SIGNING David presents his books about Jewish and/or Israel to your community for a new flavor of Jewish humor. 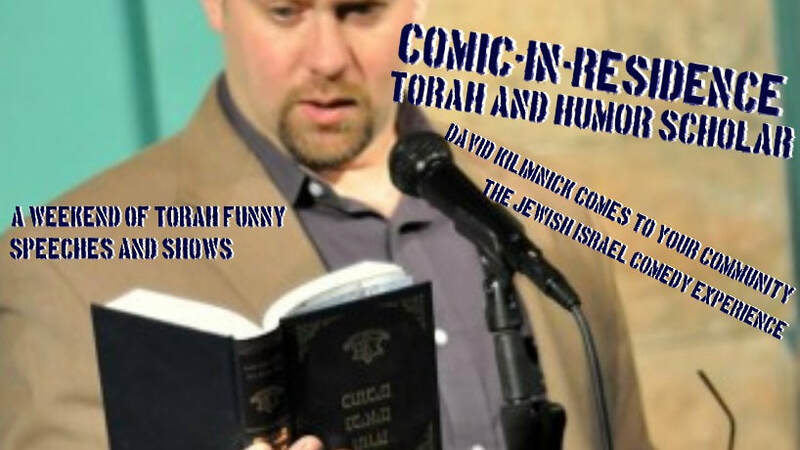 POEMS OF POETIC BRILLIANCE & LOVE FOR ISRAEL, JEWS, PEOPLE for a relaxed evening with people who think they are sophisticated with David's handbook. 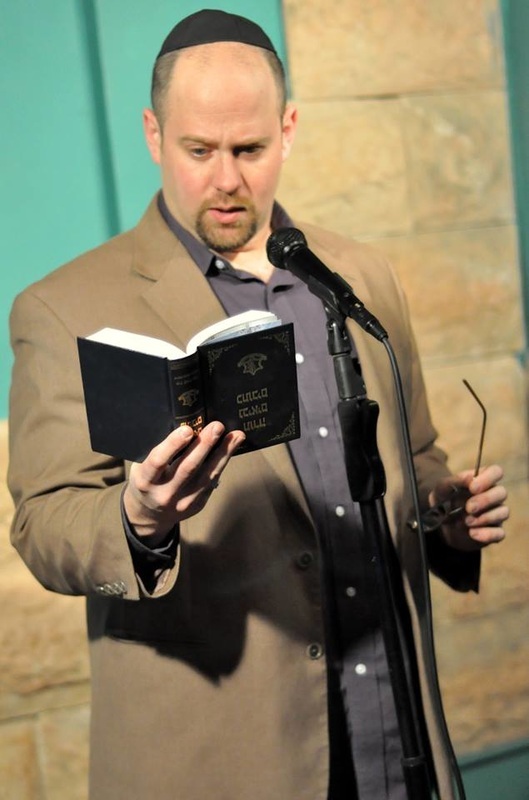 COMMUNITY OPEN MIC CAN INCLUDE POETRY, SPOKEN WORD & DVAR TORAH OPEN MIC. 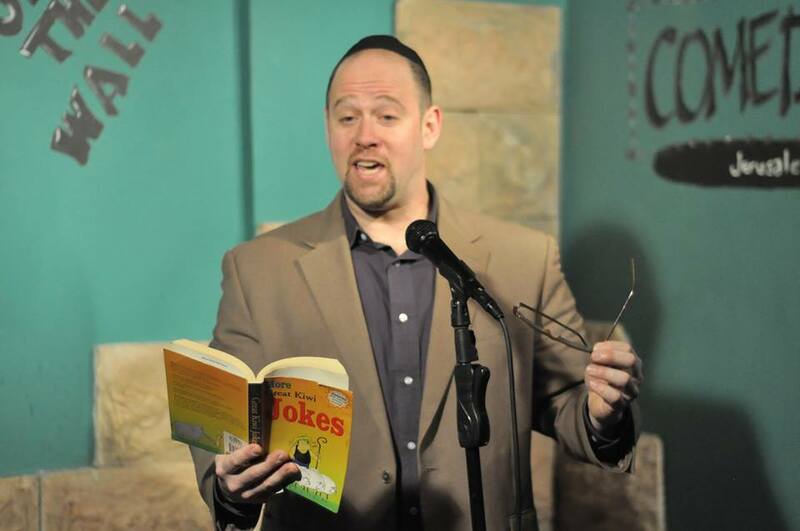 DAVID WILL MC, BRINGING THE COMEDY CAFE/CLUB TO YOUR SHUL. DAVID'S JEWISH ISRAEL EXPERIENCE SLIDESHOW David brings the home atmosphere with the slideshow comedy routine. 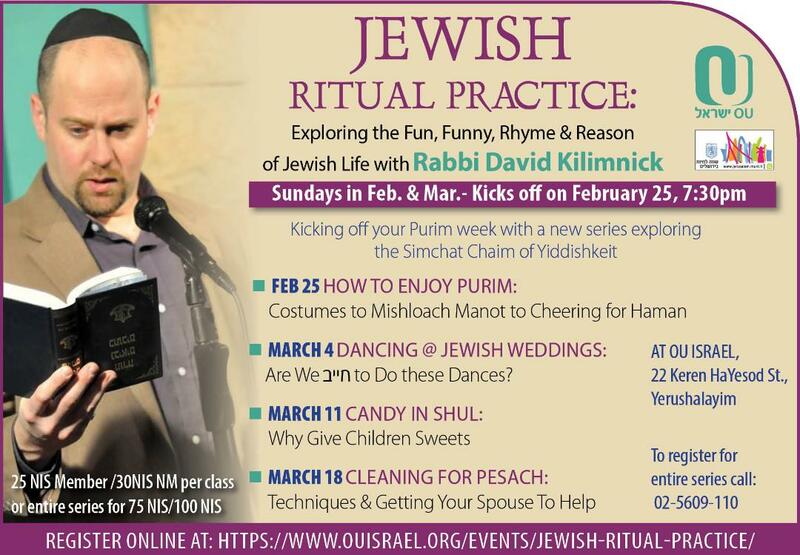 Dancing @ Jewish Weddings: Must We Do These Dances? Kibbud Av vEim: Does This Mean My Parents Need to Live with Me?